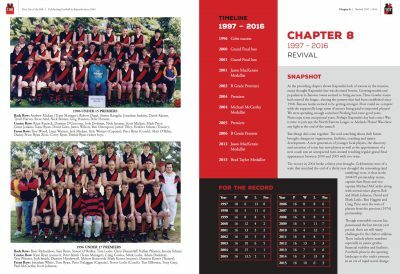 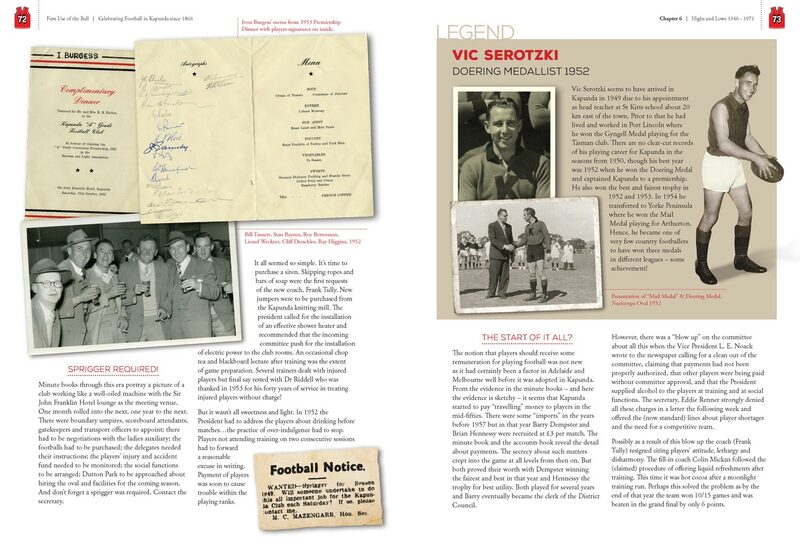 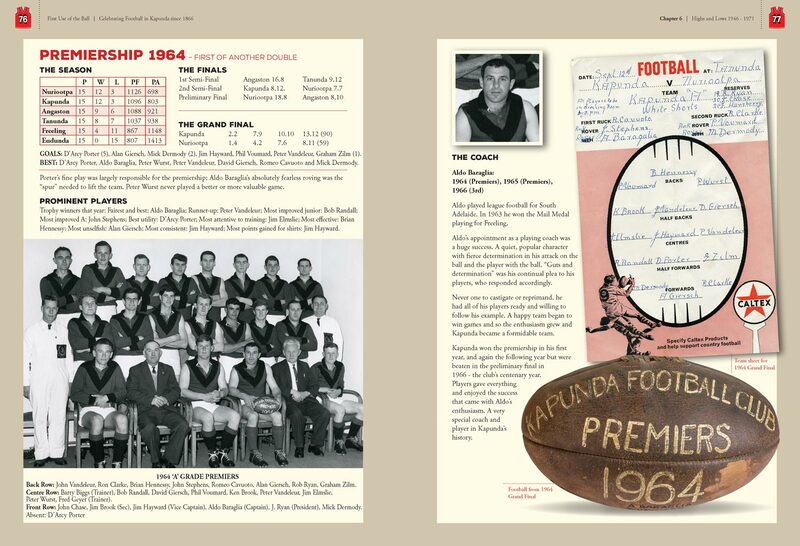 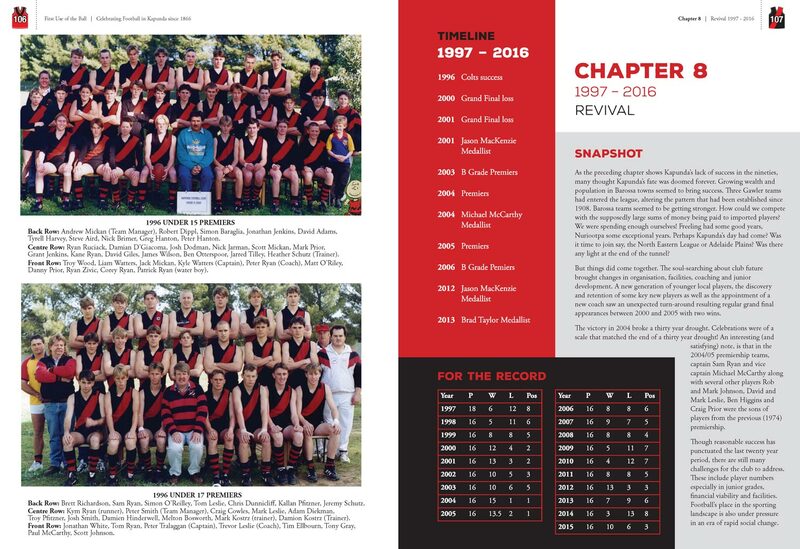 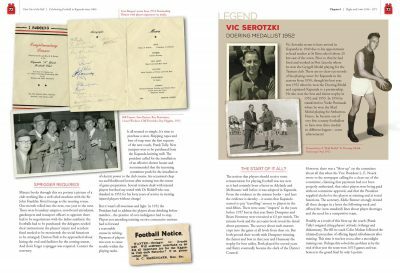 Kapunda Football Club – Home of the mighty Bombers! 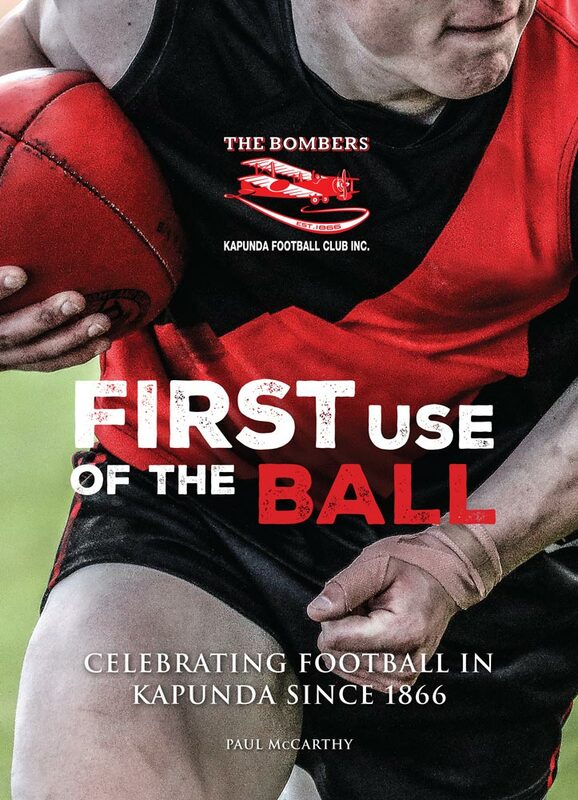 Home of the mighty Bombers! 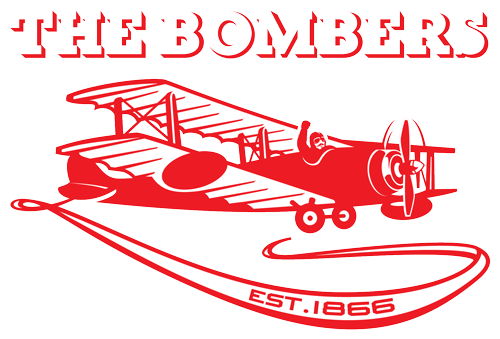 For the latest Bomber news go to our Facebook page.